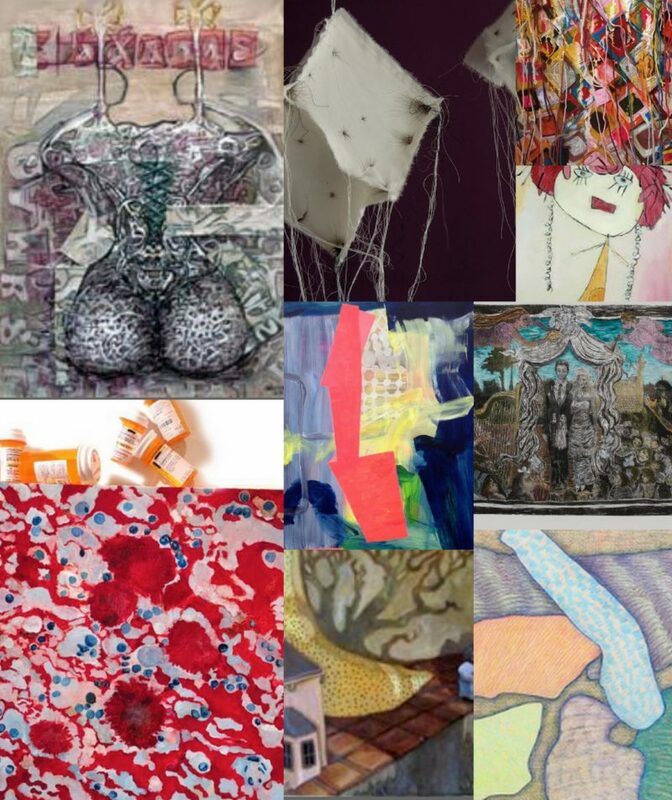 ARC artists Genevieve Cohn, Carly Colvin, Nancy Fritz, Iris Goldstein, Karen Lange, Ruti Modlin, Cheri Reif Naselli, Maria Reichstadt, Randi Shepard, Lee Stanton, Cynthia Vaicunas, and Amy Zucker will show work that is a little bit out of their usual comfort zones. 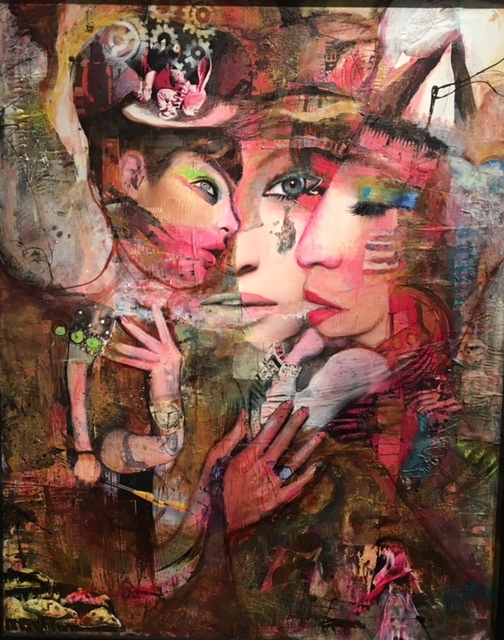 After years of collecting Mexican Folk Art and studying Abstract Expression Karen Lange brings “Connected,” a body of work combining these very different art forms. Karen has been researching and traveling to Mexico in a quest to find out more information about an art form that she has been admiring but not creating. She found and learned that the spirit of folk art is rooted in culture, family, environment and religion. Miss Lange has been a long-time painter in the school of abstract expressionism studying artists as Pollock, DeKooning, Rothko while moving to more contemporary artists such as Rauschenberg, Johns and Stockholder. Studying these artists Lange has been inspired by the bold gestural mark, pairing every day and found objects into paintings, and being fearless with paint and color manipulation. 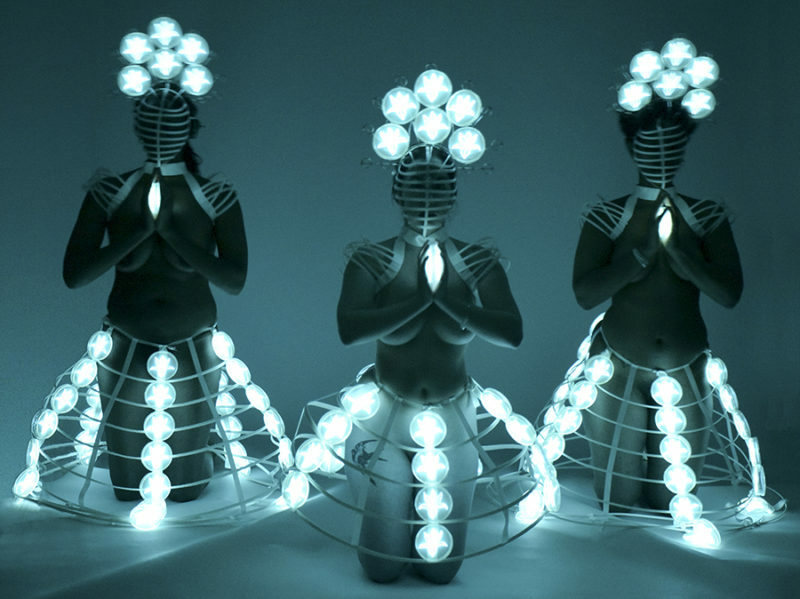 In 2017 Lange showed two pieces of art that were influenced by Mexican Folk Art, but in “Connected” she investigates further to bridge these two seemingly different art forms into harmonious art pieces. Karen Lange is quick to recognize that this is the first of a much larger scope of research, dialogue, and study of these two fascinating art forms that are creating a new visual language. 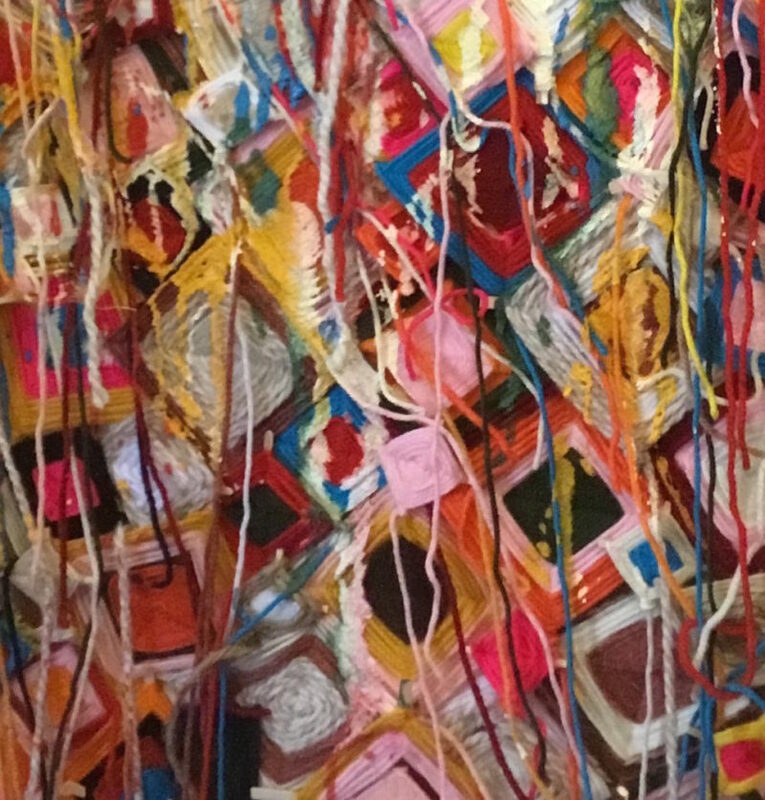 “Color is my oldest memory” states the artist Mel Bode. Color is an exploration of how we feel and think. Mel Bode has been an artist all of her life. 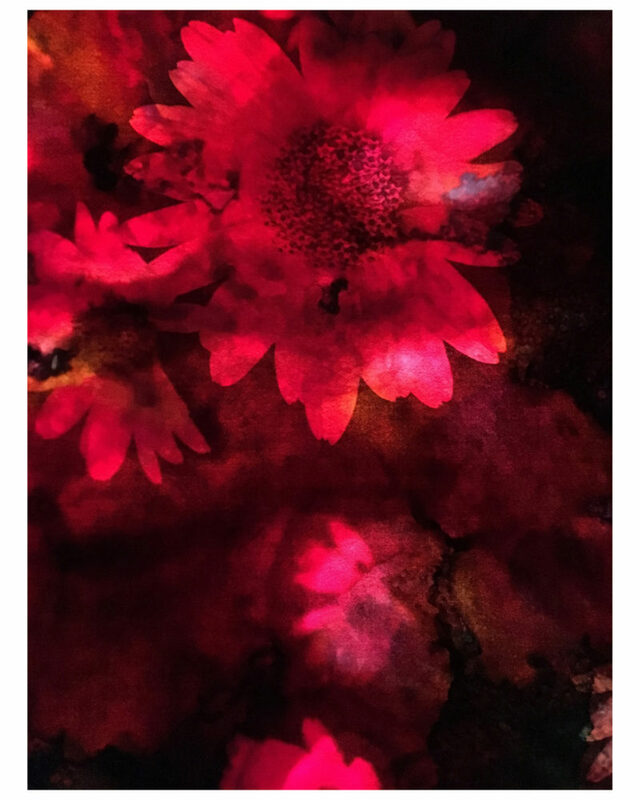 Her work is photography and mixed media. 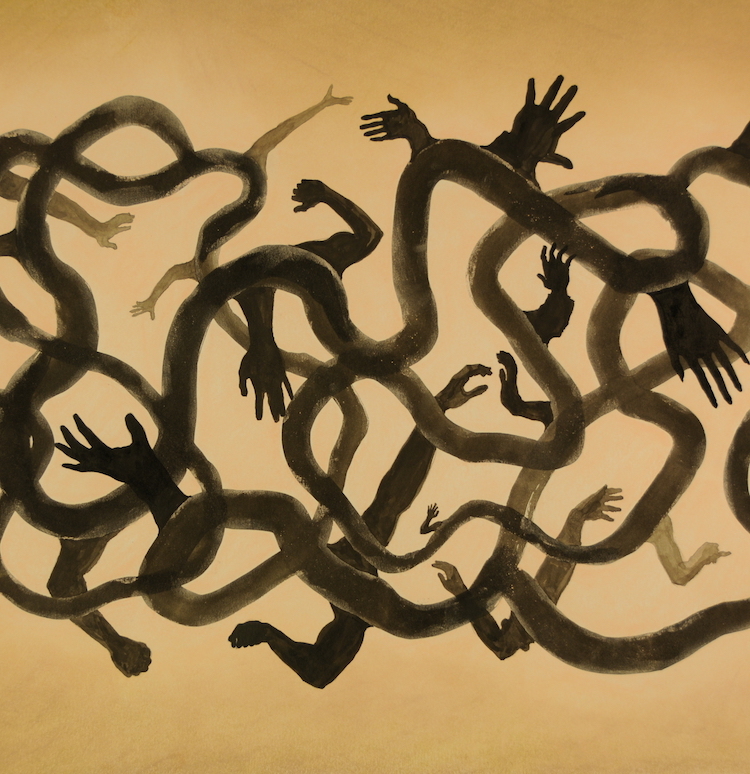 The process is printed on archival paper with a Giclee printer. This printer allows the sensitivity to the color that is created in each original print. Mel Bode hopes that the viewer is moved emotionally by the usage of color. All work has been framed in acid free mats and museum glass. To conclude the exhibition “Titoism: Amid Nostalgia and Desire” by Zoran Shekerov, you are warmly invited on January 27th from 3-4 PM at ARC Gallery for a lecture given by the artist. The lecture will be followed by a Q&A with the audience. Departing from the work presented at the gallery, during the afternoon, Shekerov through his lecture will aim to open up the space proposed in the title of his exhibition. Bringing us closer to his process of working, his relation to the people he photographs and decisions made when photographing, the artist will concentrate on unveiling the feeling that we encounter which is located amid nostalgia and desire. Where this notion can be located within the narratives that we witness in the photographs and how important is the presence of their lived environment for one to experience the movement between nostalgia and desire. Zoran Shekerov ( Skopje, 1992) practice focuses on long-term documentary research that explores the human situation in certain socio-political contexts, as well as issues of identity, in particular, re-examining terms such as patriotism and nostalgia by considering the connection between lived history and sentimentality. Mainly articulating his works through a documentary approach, experimenting with the opportunity of converting them to site-specific installations, Shekerov’s interest also lies in the research of the value of the photographic medium. Unfolding ten narratives that occur at different geographical locations throughout Macedonia, “Titoism: Amid Nostalgia and Desire”, attests for a generation of people whose inclination towards Yugoslavia, can still be felt after twenty-six years of independence. Capturing their habitual surroundings where enveloped by objects with which decorating their homes the people articulate the lingering feelings they still have towards Yugoslavia, Shekerov gradually opens up dialogue and invites us to think along with him, wondering if a keepsake can be more than just a reminder of a past. More precisely, if such objects can hold both sentimental longings and prospects. Born in 1992, for Shekerov, Yugoslavia and the image of Josip Broz Tito is something he got acquainted with through his grandfather’s stories and photographs found in an old family album. Family albums allow one to become familiar with one’s past, and sometimes that of our own. In the exhibition, Shekerov uses his old family album conceived throughout the years by his grandfather, in a subtle manner as a way to connect with the people he photographs. The accumulated knowledge in Shekerov’s case is the support for an immediate connection between them. 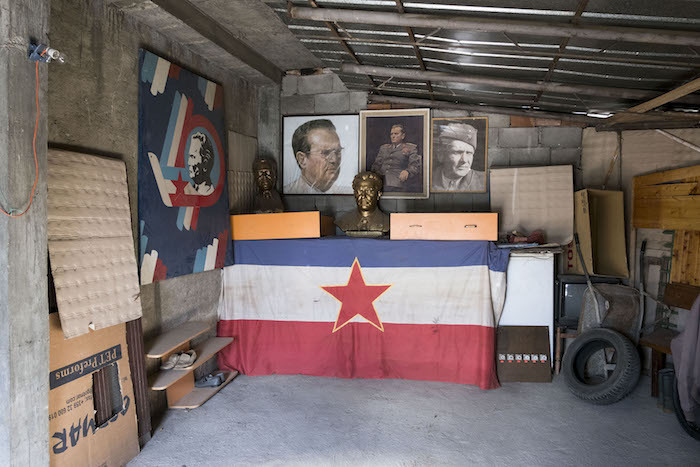 Attesting for a lived past time, the photographs carry in them traces of nostalgia, while simultaneously reminding us that this gestures of giving space to objects and collecting portraits and symbols of Yugoslavia are also a way to hold onto and continue the values that they associate with their past. Capturing the particular way in which the objects are kept in their environment and how they are taken care for, Shekerov foregrounds that their meaning is more than just a sentimental value. Holding onto a map of a country that does not exist anymore, or declaring as Yugoslavian, is perhaps a way for them to say that a belief in shared values is still possible and conceivable necessary. Thus, in those moments, the documentary photographs, intimately showing people’s belongings gains a socio-political significance. The willingness of the people we encounter in the photographs to open the doors of their homes is a sign that they do not want their story to end with them, but to continue through the visitors, evoking curiosity for a specific time. Not as a history but as a way of living. This is a series of 27 photos – nine stories, short biographies and items from the subject’s craft illustrated through photography. ARC GALLERY members have chosen 11 artists who were in the open-walls exhibition in December to show their work in one of our 3 exhibition spaces in the gallery in January. Come to see the work rehung and in a new context. 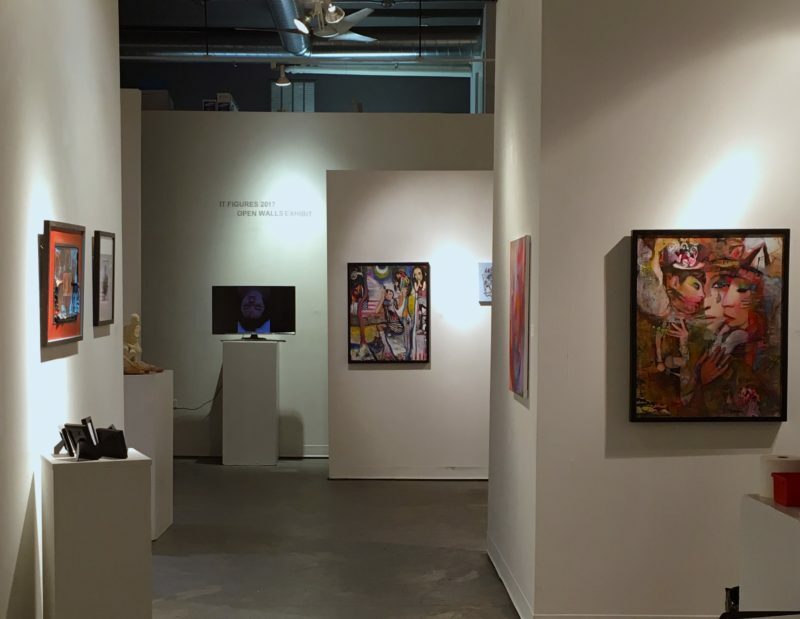 An Open-Walls Exhibition at ARC Gallery, Chicago. We are looking for a creative consideration of the use of a line. This exhibition will be juried by F.David Reif, Distinguished Professor Emeritus, Univ. Wyoming. 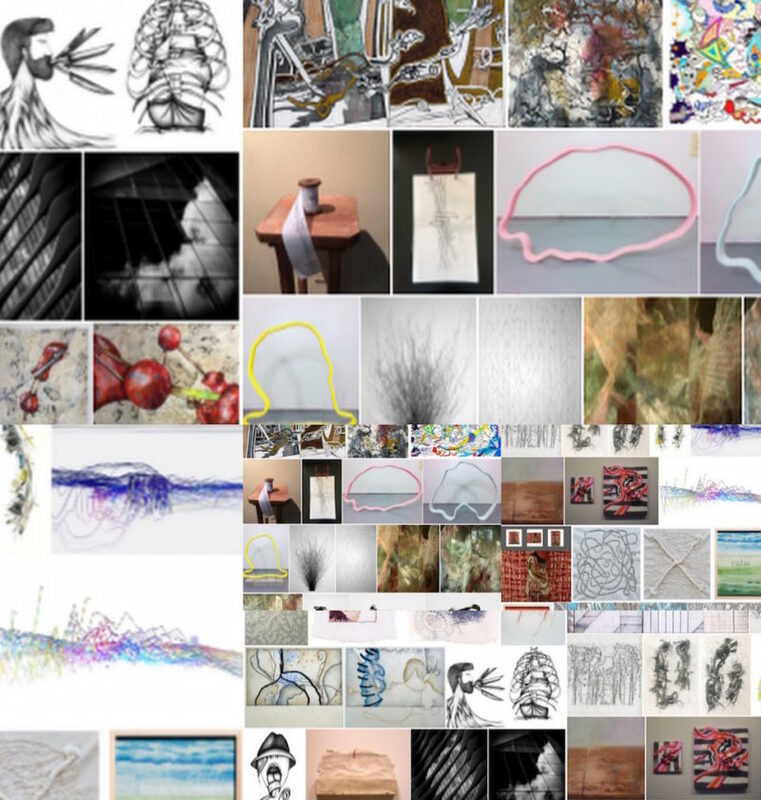 BFA, Painting, Drawing, Printmaking, The Art Institute of Chicago, MFA, Sculpture, Yale University. All media considered. The juror will choose 3 honorary awards including “Best of Show” that will be posted in the exhibit and listed on the ARC website. Check out the prospectus and application form here.